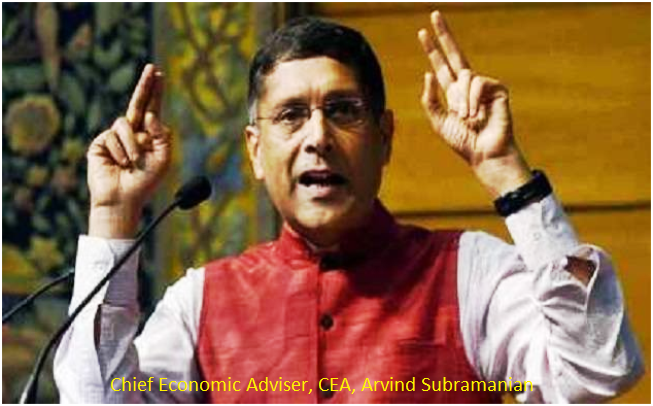 Chief Economic Adviser, CEA, Arvind Subramanian has said going forward the Goods and Services Tax,GST , may have fewer rates by "collapsing" 12 percent and 18 percent tax slabs into one. While delivering a lecture at the ICFAI Institute of Higher Learning in Hyderabad , he said �I am confident that over the next 6-9 months the (GST) system will stabilize. It will also be a model for other countries to emulate... Then, over time, the 12% and 18% rates can probably be collapsed into one rate. So, over time, we will see fewer rates. We would not ever have one rate because that is too difficult to achieve,� said Subramanian at the ICFAI Institute of Higher Learning in Hyderabad. these issues are being addressed by the GST Council. Subramanian described the GST implementation as a "transformational fiscal reform" that the country had not seen in the past.